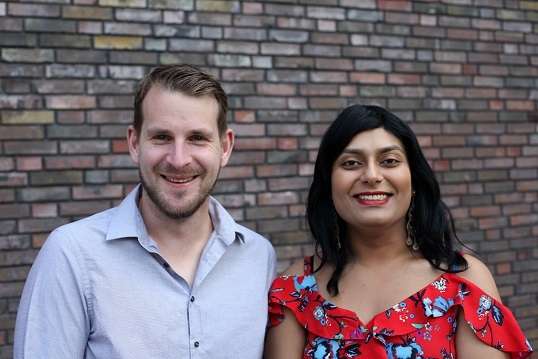 Refugee LGBTI activists from all over Germany have met for the fifth time in order to plan about the incoming activities within the network for next two years. This time, the meeting was held in the form of an interactive workshop in Magdeburg, in cooperation with “LSVD Sachsen-Anhalt”. Fourth Germany-wide networking meeting of refugee LGBTI activists took place in Erfurt. How should one handle discrimination and hostility? 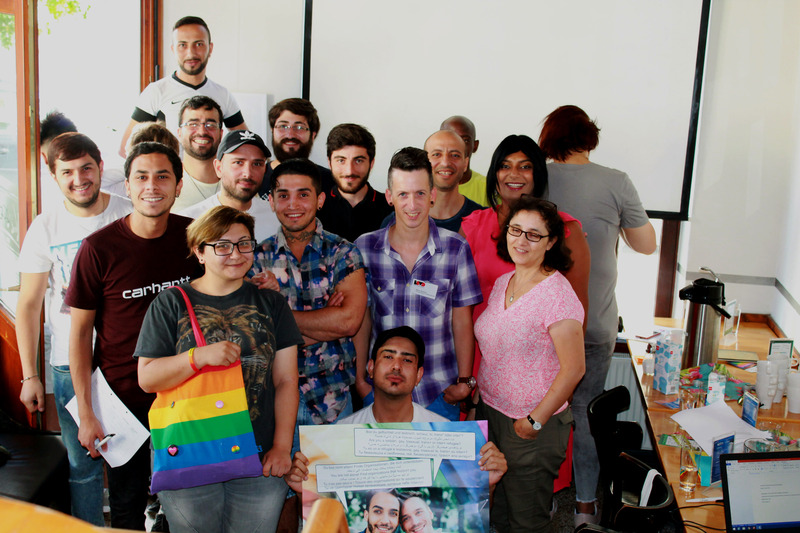 Refugee LGBTI activists from all over Germany have met for the third time already in order to continue their activities within their network. 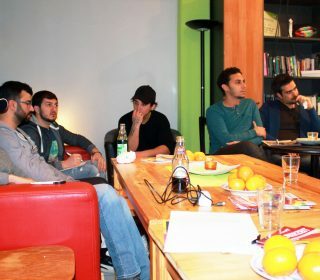 This time, the meeting was held in the form of a workshop in Bremen, in cooperation with “Rat und Tat e.V.” . How can we learn from each other’s different experiences and perspectives? Refugee LGBTI activists from all over Germany have met for the second time already in order to continue their work within their new network. 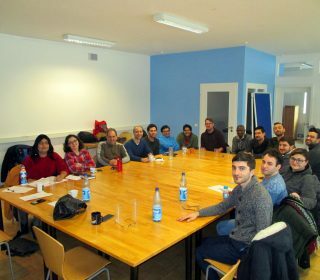 This time, the meeting was held in Mainz, in cooperation with Rainbow Refugees Mainz. How can we continue our activism for the human rights of LGBTI in Germany? On December 16th and 17th, refugee LGBTI activists from all over Germany have taken up the invitation of the Lesbian and Gay Federation in Germany (LSVD) to discuss how to continue their fight for the human rights of LGBTI people within the German context. 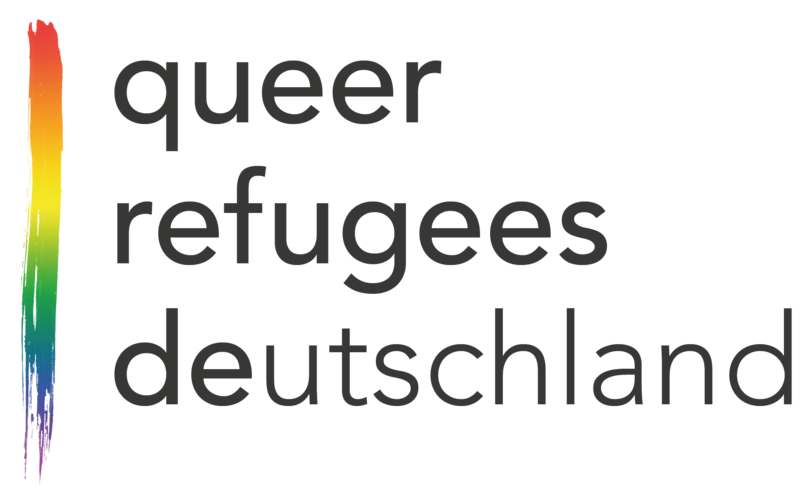 The LSVD project “Queer Refugees Deutschland” is pleased to introduce you to its new website! 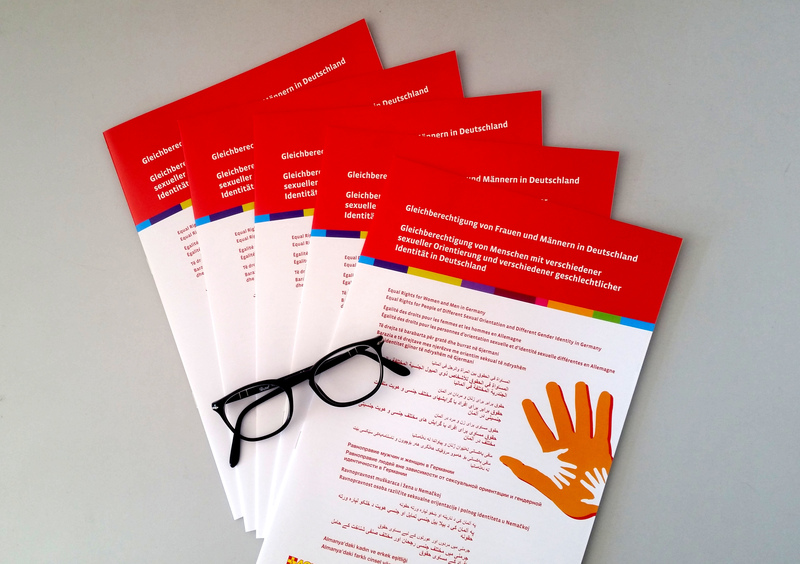 This page is aimed primarily at refugee LGBTI persons, as well as people assisting them, and is therefore available in many different languages ​​besides German.